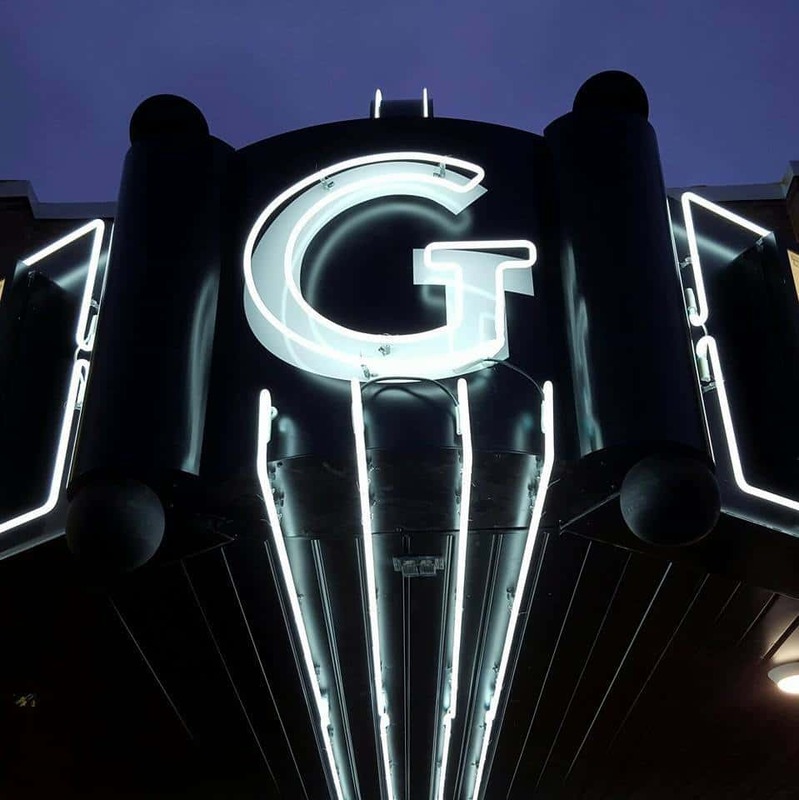 The Grand Theater is presenting the first live concert in their renovated theater. Violinist Allison Lint will perform a program entitled Violin for Vasculitis. Sean Skeehan with the theater says Lint will share about her struggle with Vasculitis during the performance. She has chosen pieces by Bach, Mozart, Paganini, and some Broadway selections. Lint is an alumni of the acclaimed Oberlin Conservatory. The concert will take place Thursday, September 1st at 7:00 p.m. All proceeds from the free will donation will contribute to Violin for Vasculitis and the Vasculitis Foundation.